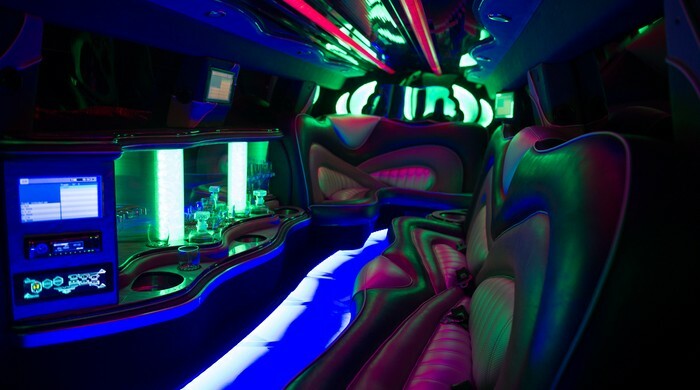 Get that Stylish and Sophisticated Look on Your Special Event with Our Amazing 8 Passenger Black Lincoln! Making a jaw-dropping impression and leaving your guests in amazement on your special day is easier than ever before with our 8 passenger Black Lincoln. Its distinctive design continues to make them the most popular choice in luxury cars for hire. 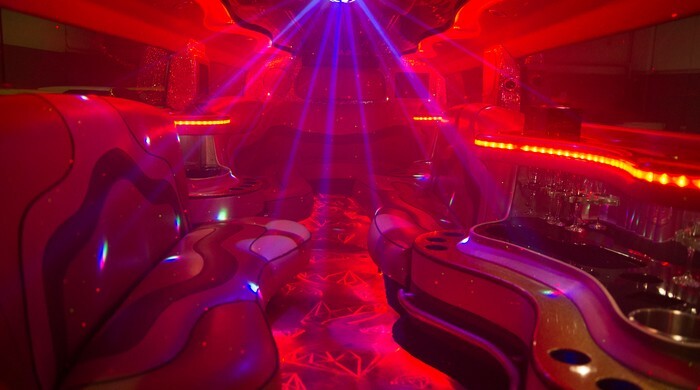 Riding in this luxurious limousine on your way to your special event will surely make a big difference. It will give you the comfort, sophistication and style just the way you want it. In fact, travelling in luxury does not get any better than this. Whether it’s a wedding, birthday or school formal, our 8 seater Black Lincoln will suit any occasion perfectly. On top of that, we see to it that apart from comfortable and affordable luxury transportation, we provide maximum safety on your travel. Hence, all our luxury cars for hire come with an experienced chauffer that is licenced and drug-tested. That’s because we value your special day as much as we value our integrity. If you choose our 8 passenger Black Lincoln, you’ll not only experience first class transport service but also state-of-the-art technology in an affordable and comfortable luxury vehicle for hire. Indulge yourself today! 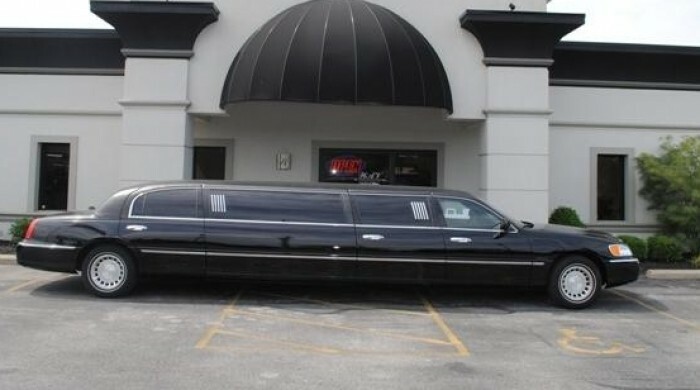 This stylish and traditional 8 passenger Black Lincoln complements all special occasions perfectly. These include weddings, debutante balls, school formals and all special events that need first class and luxurious transportation. 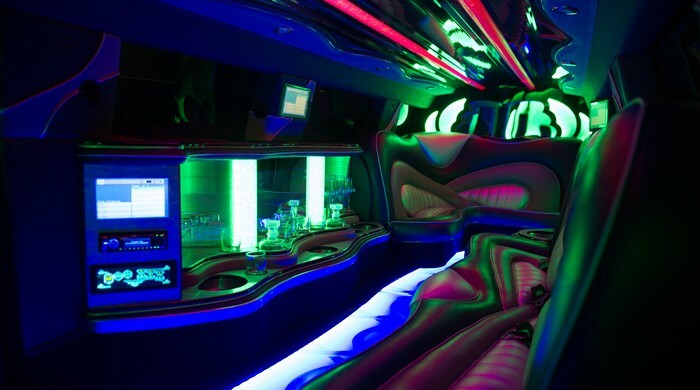 For 8 Seater Limo Hire Melbourne call Exclusive Limousines @ 0428 486 837.